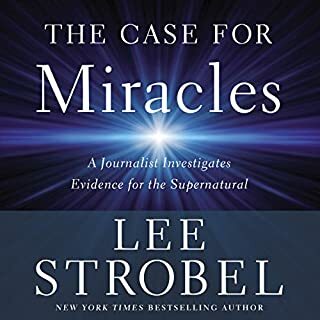 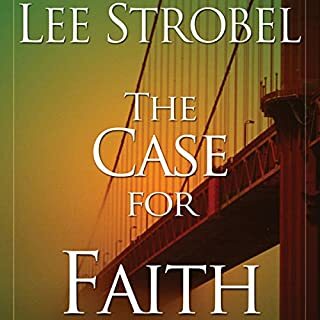 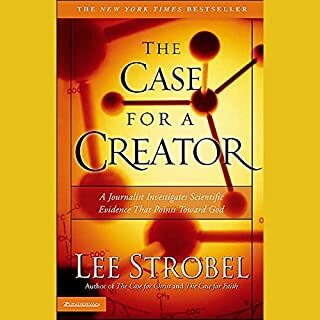 Retracing his own spiritual journey from atheism to faith, Lee Strobel, former legal editor of the Chicago Tribune, cross-examines a dozen experts with doctorates from schools like Cambridge, Princeton, and Brandeis, who are recognized authorities in their fields. 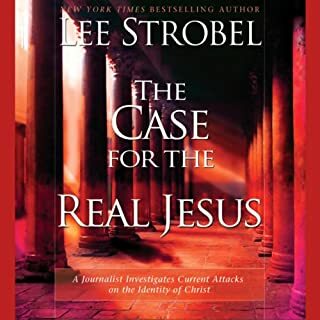 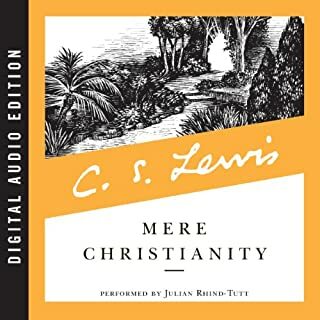 Strobel challenges them with questions like How reliable is the New Testament? 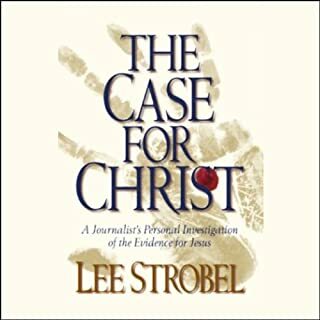 Does evidence exist for Jesus outside the Bible? 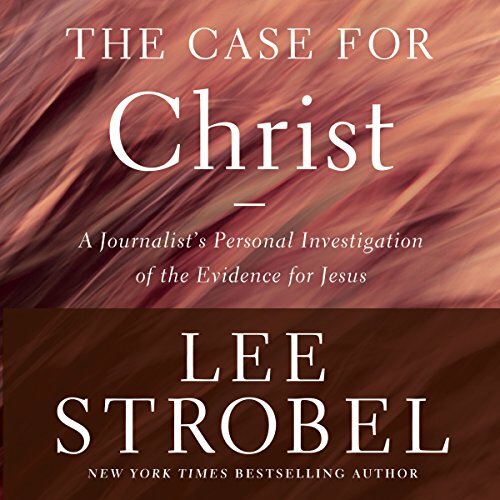 Is there any reason to believe the resurrection was an actual event?